Fixer-Upper meets 801 Piedmont! 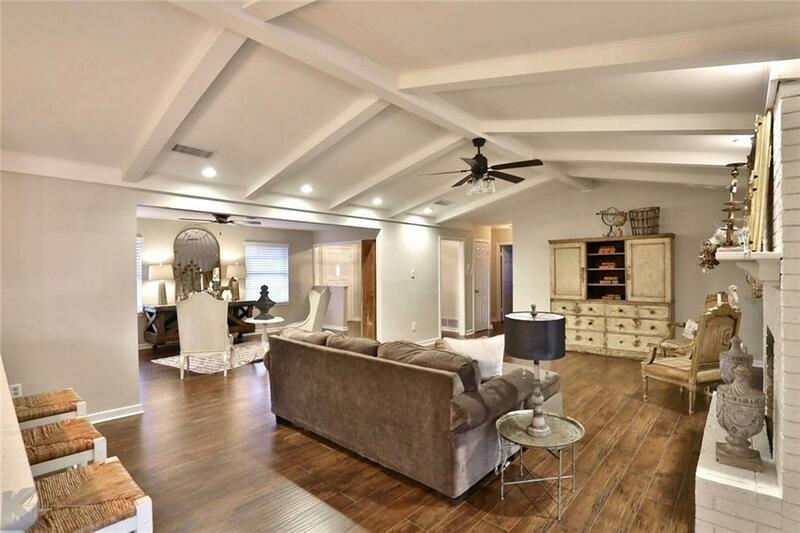 Awesome updates in this spacious 4 bedroom, 2 bath, 2 living area home near ACU! New hardwood plank laminate flooring throughout, stainless steel appliances, new paint inside & out, new doors, no popcorn ceilings! 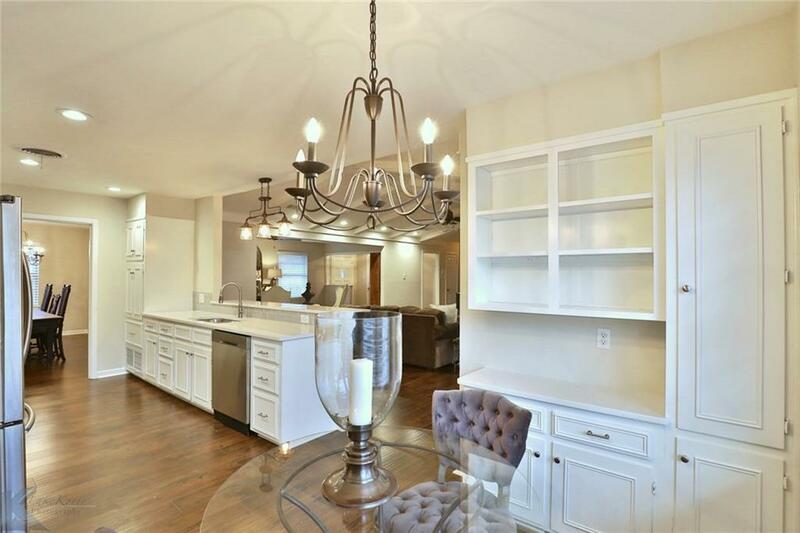 Amazing kitchen, new quartz counter-tops, subway-tile back-splash, new light & plumbing fixtures, & breakfast bar open to living room, formal & casual dining areas. 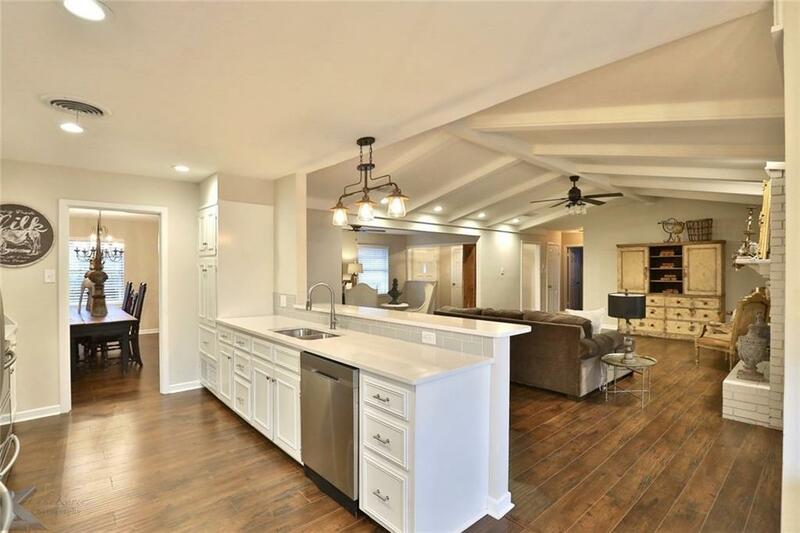 Vaulted ceilings, wood beams, remodeled master & hallway baths, inside laundry room, built-ins, side-entry over-sized garage with tons of storage, corner lot, updated heat & air, hot water '06, roof 2017. Close to ACU, Hendrick, Texas Tech, & HSU. Taylor Elem, Craig Middle, & Abilene High! 2776 sq. ft. 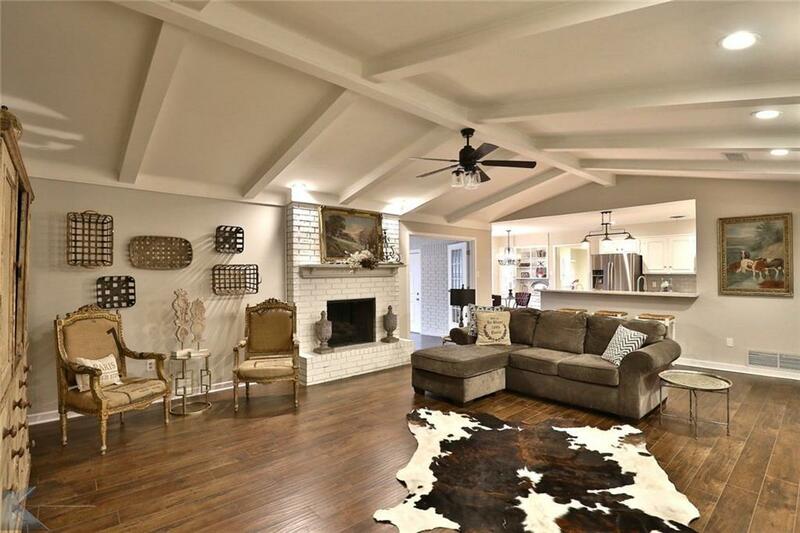 Offered by Paula Jones of Re/Max Of Abilene.